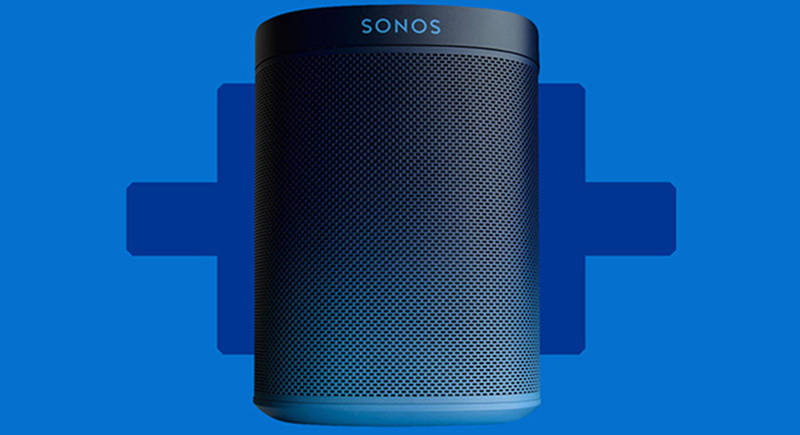 The home stereo market was once dominated by expensive component systems, but modern systems are increasingly nothing more than a widely available Bluetooth speaker coupled with an iPhone and a Spotify subscription. At the same time, the twin forces of e-commerce and big box retailers like Walmart and Best Buy have eaten away at the market for traditional stereo stores – the latter through common industry practices like price slashing, all supported by extensive mass-media marketing. 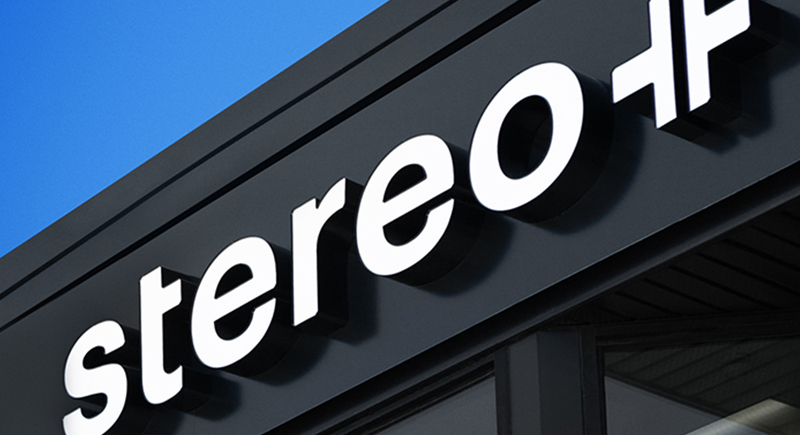 The extensive store remodeling (“every wire in the store was pulled out,”) has been carried out in four of Stereo+’s 25 locations (Trois-Rivieres, Senneterre, Sept-Iles and Drummondville), with the balance expected to be complete by mid-2017. Roy said he expects every store to feature the updated Stereo+ logo by the end of the year. 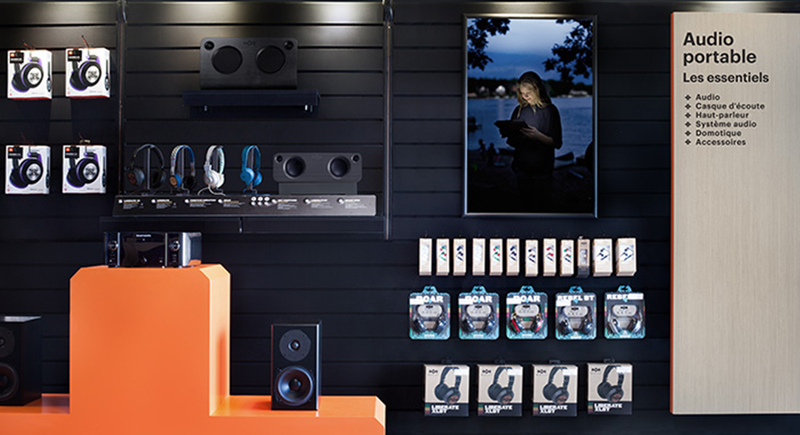 The Stereo+ stores have been divided into five zones (TV, wearables, IT, home control and audio-visual), while the new plus sign in the company name has been given a physical manifestation in the form of in-store furniture that can serve multiple functions (bench, display unit, etc.) while helping constantly refresh the in-store look. 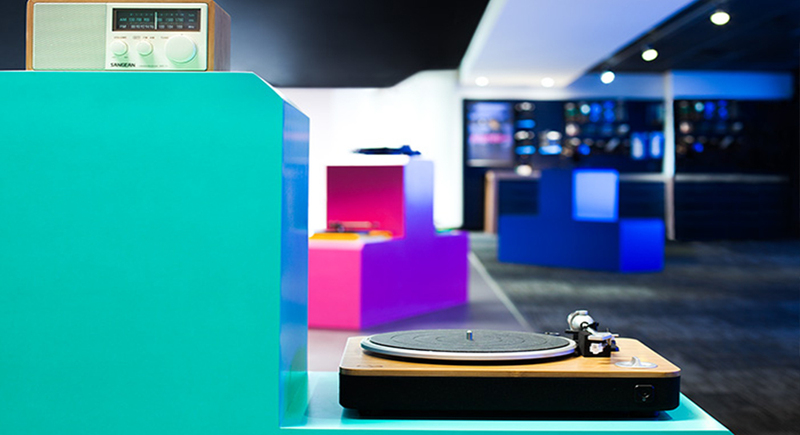 He said that declining sales have forced independent retailers like Stereo+ to revisit business practices such as product assortment, while at the same time right-sizing its stores for the new retail environment. Most crucially, it is looking introduce online sales while replicating the type of service customers would receive in-store. 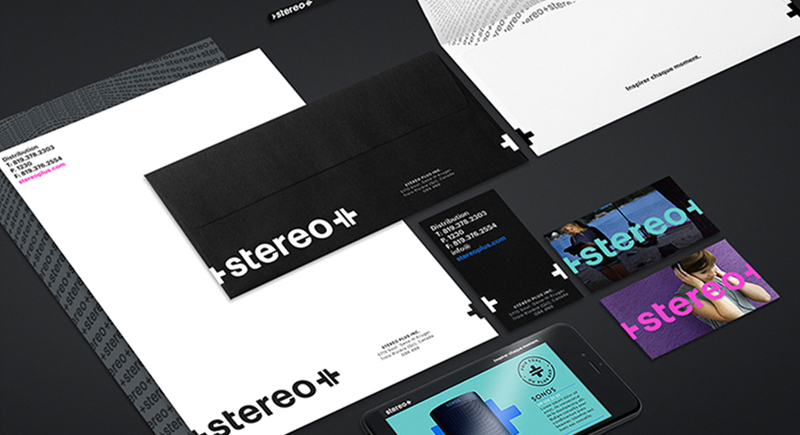 The new brand identity is part of major overhaul for Stereo+, which we are working to bring down its customers’ average age from 55+ to between 35 and 44. “We’re getting to where we want to be,” he said. 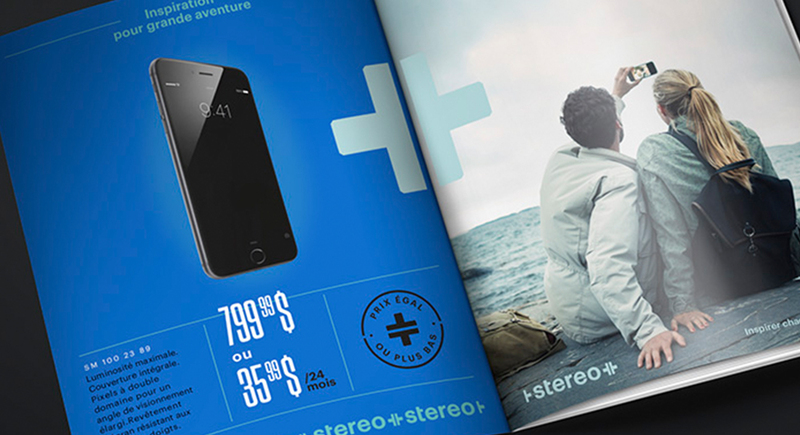 That while Stereo+ is “flirting” with the premium market, it remains primarily focused on the mid-price market, which he said is under-served in Quebec. The company has also replaced approximately 30% of its staff with younger employees, bringing down the average age of its employees from 55 to about 37.